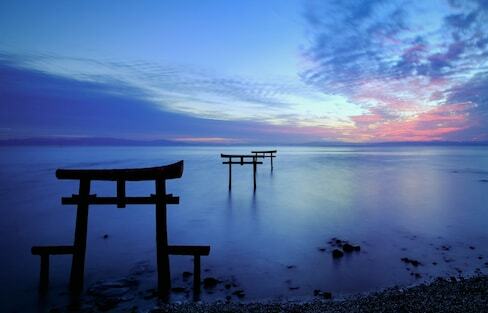 For many visitors to Japan, Kyushu is an overlooked destination. Which is unfortunate, because Saga Prefecture offers uncharted waters to explore, with its inspired history, bountiful natural resources and unique cultural activities. Japan has thousands of earthquakes every year, which can be scary if you don't know what to expect! 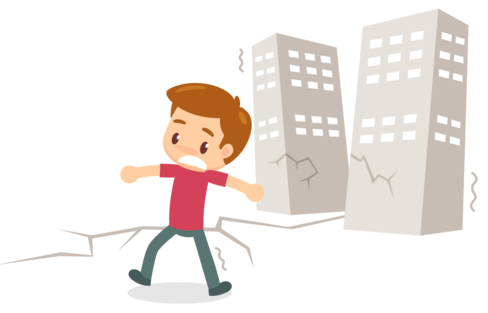 Learn all about earthquakes in Japan, including how to prepare and what to do when it happens. In this short introductory guide to investing in Japan, we’ll cover the three main options to invest your hard-earned cash and prepare for retirement... in plain English! Getting married to a Japanese national? Confused about how to apply for a spouse visa? This easy how-to will show you all the steps you need to take to apply and (hopefully!) make a good impression. Ringing in the New Year in Japan is an awesome experience, but it does come with some unique challenges. If you're going to be here over the winter holiday, find out what to expect! No loyalty program or first-class ticket is required to utilize this open-to-anyone oasis in Kansai International Airport, which is complete with free drinks, loaner Nintendo Switch systems and even shower booths! As of January 7, 2019, Japan has launched a departure tax that applies to both residents and visitors leaving Japan. 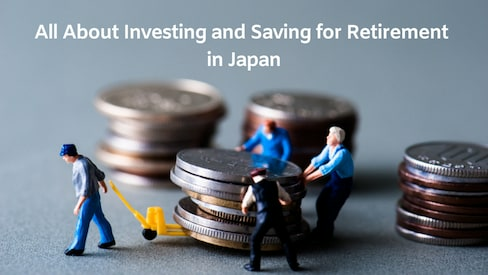 We answer important questions about Japanese pensions: who has to contribute, how much you have to pay, when you can receive benefits and how much you can get back? As Japan’s first permanent capital, Nara is home to a wealth of historical and cultural delights—and deer, lots of deer! Check out our guide to find out how to make the most of your time in this ancient area. Christmas is celebrated in different ways all around the world, but even looking beyond KFC and its status as a couples' night, Japan has picked up some traditions that warrant a few extra raised eyebrows. If you're looking to explore a different side of Japan, there's no better place to visit than the northern region of Tohoku! As the region's largest city, Sendai has something to offer every type of traveler. Minakami is picturesque onsen town lying on Gunma's northern border to Niigata Prefecture. It's a nature lover's paradise, bursting with natural hot springs and other outlets for an assortment of seasonal outdoor activities! Just how low can you go while still having a great time in Tokyo? A longtime Tokyo resident shows you how to enjoy Japan's capital without making your wallet cry. With the in-depth info of a guidebook and special discounts and coupons you can use on your trip, the WOW! JAPAN APP is one of the best tools for visitors to Japan! Numerous train etiquette guidelines exist in Japan, and though most people follow them religiously even the most polite of passengers can unintentionally make their fellow commuters feel uncomfortable. While Japan is famous for its stunning cherry blossoms in spring, red leaves in the autumn and countless festivals in summer, Japan is also a veritable winter wonderland! Here are some tips for making the most of your time in Japan in its coldest season. Onsen—Japanese hot springs—are an awesome part of any visit to the Land of the Rising Sun! 100 facilities in the city of Beppu are making it easier for international visitors with tattoos to enjoy this quintessential part of Japanese culture! Japan is great all year-round, but there are some dates that are more expensive and more popular than others! Find out when NOT to travel in Japan if you want to avoid large crowds and price hikes! Japan is pretty serious when it comes to sorting garbage, and it can be tough to understand if you're new to the country or don't speak Japanese. We're here to help you sort through the rules of sorting and throwing away your trash! Make the most of your visit to Japan and avoid some serious stress with these tips from a longtime Tokyoite! Find out when to avoid trains, how to find ATMs, when to travel and more.